@terence-faul this is not a fail prove design. Nodes are not typically moved even within one GW. Each GW must have each one channel and the same goes for nodes. Otherwise, in theory you may have a situation that the same node is reporting to one GW and then to the other GW. For controller this is going to be a chaos. A lot of data will be shared between two similar child IDs, i.e. for example two similar temperature child IDs for one node will have one measurement assigned through the first GW to the first temperature child ID and another measurement assigned to another child ID through another GW. I haven't updated any of my SAMD21 boards the last year, so don't know if the latest arduino breaks something. I updated SAMD21 (Sensebender) with the latest Arduino and nothing has been broken. I have not tested it extensively though. Forgive me if this isn't the right place to ask; but as a beginner, where do I start? How can I order this thing, or any other stuff from OpenHardware.io ? I see so many design files, I'm not sure what to do with them. Soldering the thing I can probably manage, but is there a guide available how to order the PCB, and maybe the parts as well? @kalina scene controller? I have almost finished mine on Nextion, but do not have time to tidy things up. @acb Hot air has been used for soldering the board. I have not tried low power as I did not build this board for a battery sensor. 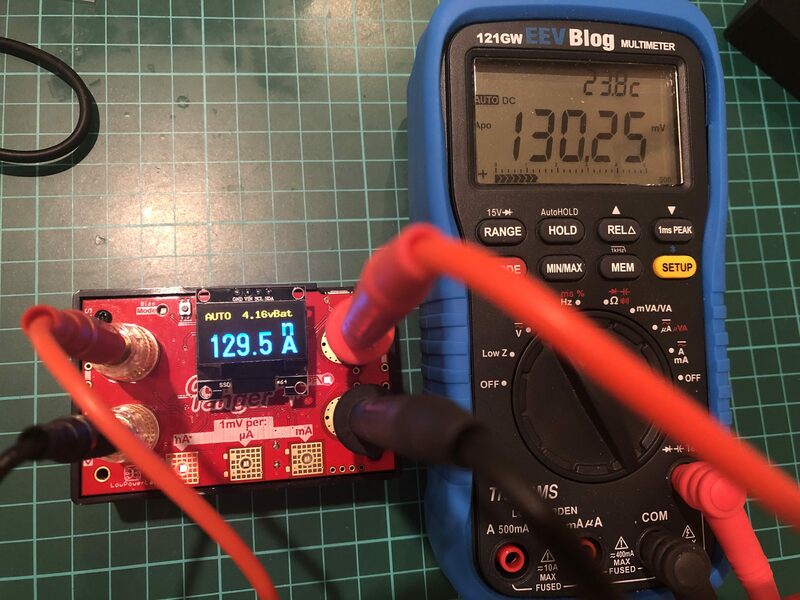 My board has got two LEDs - power and another LED connected to D0 so clearly not very low power. I also have a 16Mhz firmware. I did not have any size limitation either. I have one particular node with a few sensors and with signing I cannot upload the sketch onto ATMEGA328P as it is marginally larger. Having said that I have not spent too much time optimising the sketch. I think that refactoring libraries, you are fine with ATMEGA328P in 98% of all MySensors applications. Re cost. I stopped Ali shopping for ICs and other sensitive components some time ago after purchasing some fake ATMEGA328P and wasting so many hours trying to troubleshoot it. There is a post about it here on MySensors forum. Ever since I order all components on digi-key. 1284p is priced around $5 + 20% VAT. 328P is priced at $1.2 + VAT. However, I can also buy ATSAMD21 for $2.2 + VAT. Do you see my point? 1284p is extremely expensive and yet it is still 8 bit processor. That's why for me it was a one-off board. I am using TPL5110 which I built myself (similar to Adafruit one). Sadly, I struggled to get some sensors to sleep properly - probably lack of my programming skills - and with a sleeping current being hundreds of uA, I had to resort to this trick. Most of the time, the node sleeps is disconnected from power by TPL5110 then timer is up and it powers up, sends all sensors readings to the GW and then power gets disconnected to the node, only TPL5110 goes to nA sleep. Perfect! @acb I have built similar board. The only downside is the cost and size of Atmega1284p is just so prohibitive. Yet it is 8 bits processor. I have only one fully conpleted board and a few blank pcbs. @robbie-deloose Most likely you have a wiring or pin number issue. Is there a chance to reboot GSM modem / gateway on a regular basis? What I have discovered is that some operators cells stop communicating with the modem if the location is not changed for days. Therefore, modem has to be rebooted manually or on the timer, i.e. rebooting every day at 04:00 morning time.